Reblogged this on Douglas Moorezart. 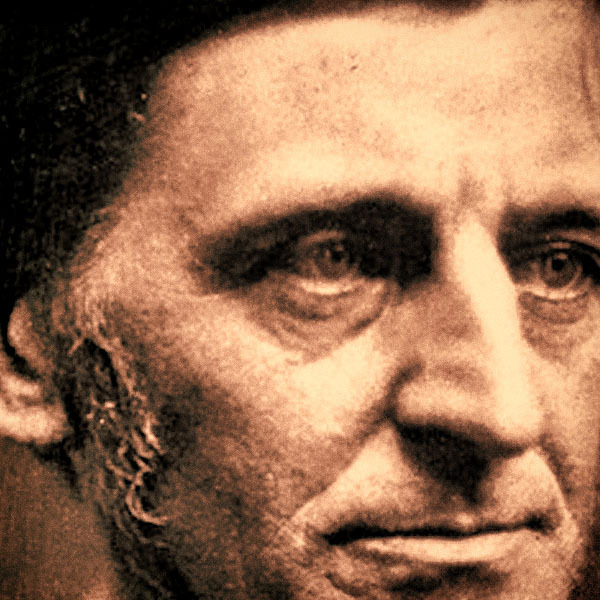 Love Emerson. He and Thoreau were buddies, I understand. Great man.